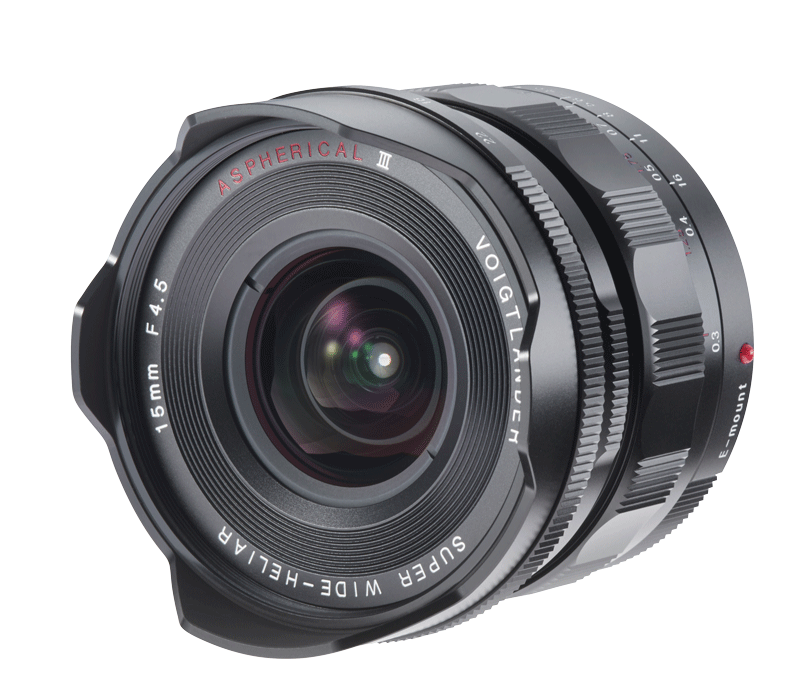 With a full-screen angle of 110 degrees, the 15mm / 1: 4.5 Super Wide Heliar Aspherical III combines a wide viewing angle with the ability to capture an optical filter through the 58mm thread. 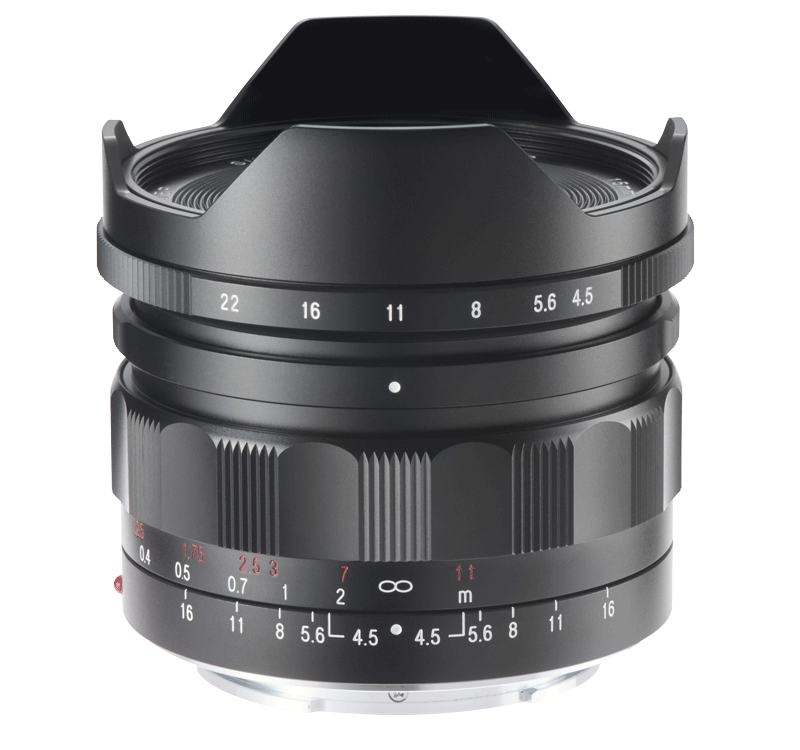 In the high-quality metal housing, 11 lenses are used in 9 groups, ten diaphragm blades create a circular opening. Weighing less than 300 grams, our compact wide-angle lens weighs in and is aimed, among others, at architecture and landscape photographers. The near limit is 30 cm, the optical and mechanical performance set standards.